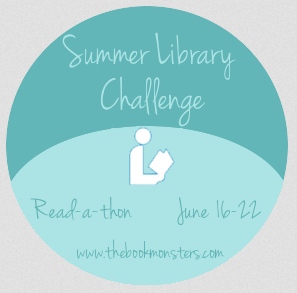 Book Dragon's lair: Library Books? Let do this! Ready? There's more! . . . 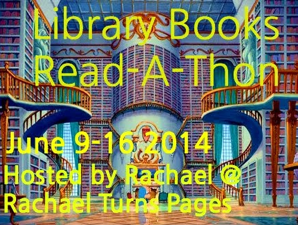 There will be TWO read-a-thons!! See how nicely things line up? And . . . to go extra distance, shameless self-promotion you could sign up for my I Love Library Books challenge and count all the reading you'll be doing this summer. Isn't this going to be awesome to spent the summer surrounded by library love. I do have to admit that I have read more of my own books this year, but still majority of the books I read come from the library. I'm glad to continue to support the library. Thank You for joining. There will be a lot of fun planned during the week. Don't forget to see if your library hosts an Adult Summer Reading Program. I run one at the library I work at and we give away some fun prizes at the end of the summer.